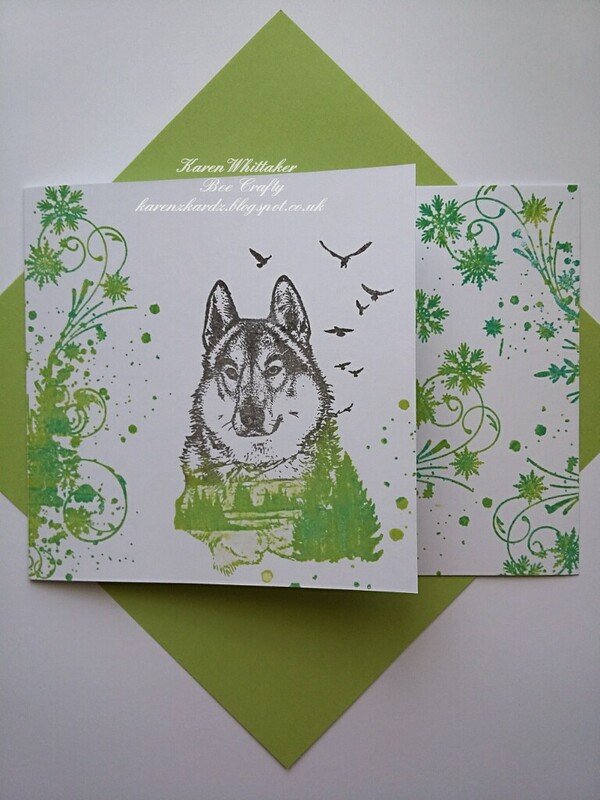 I got to work with my absolute favourite animal ..the Wolf 😘😘 and also the stunning Owl. 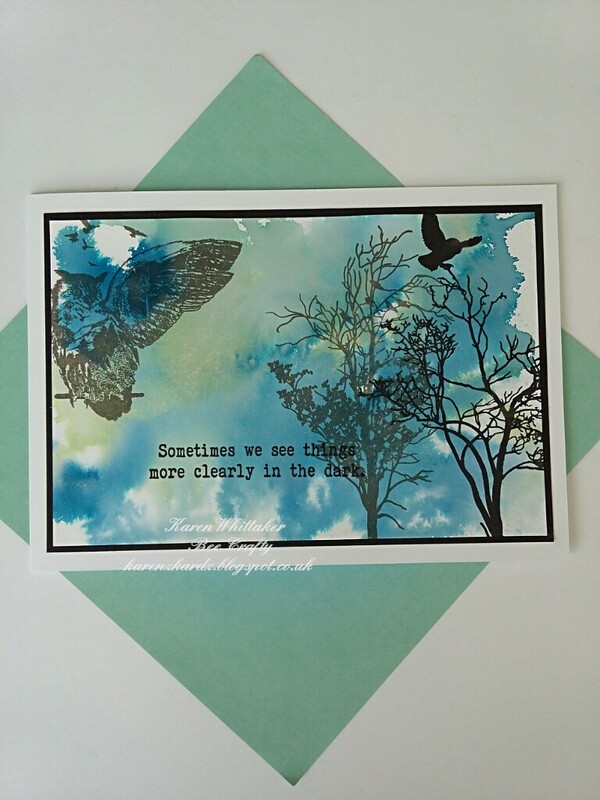 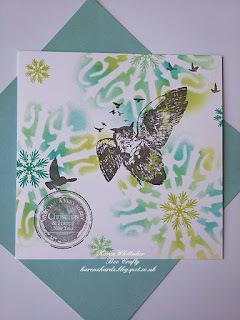 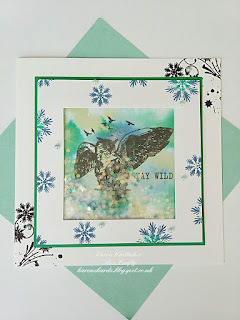 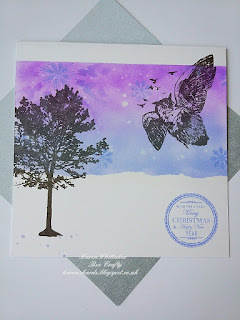 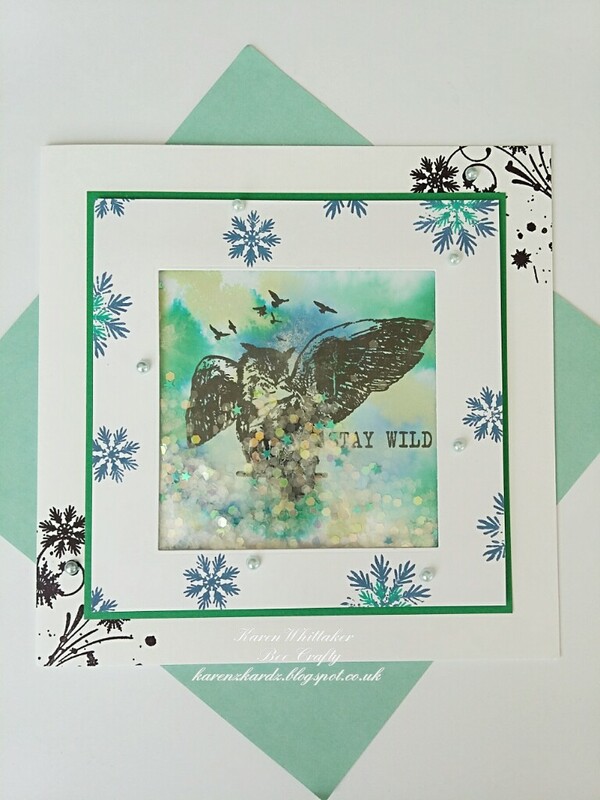 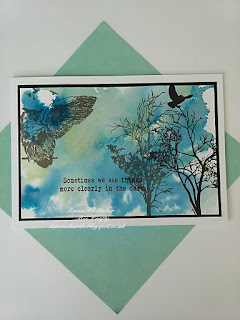 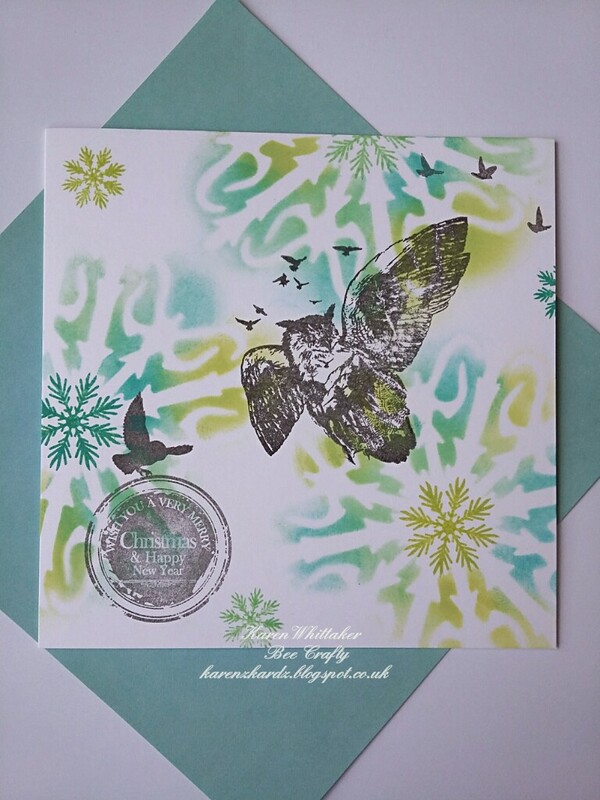 Beautiful colours and backgrounds for these Wintry scenes and the stamps are lovely - great selection of cards! 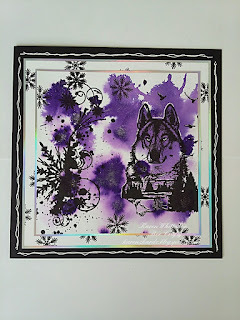 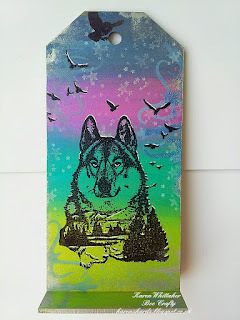 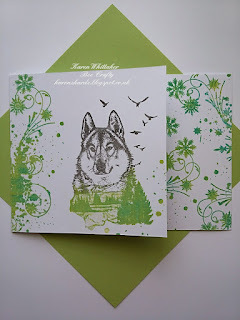 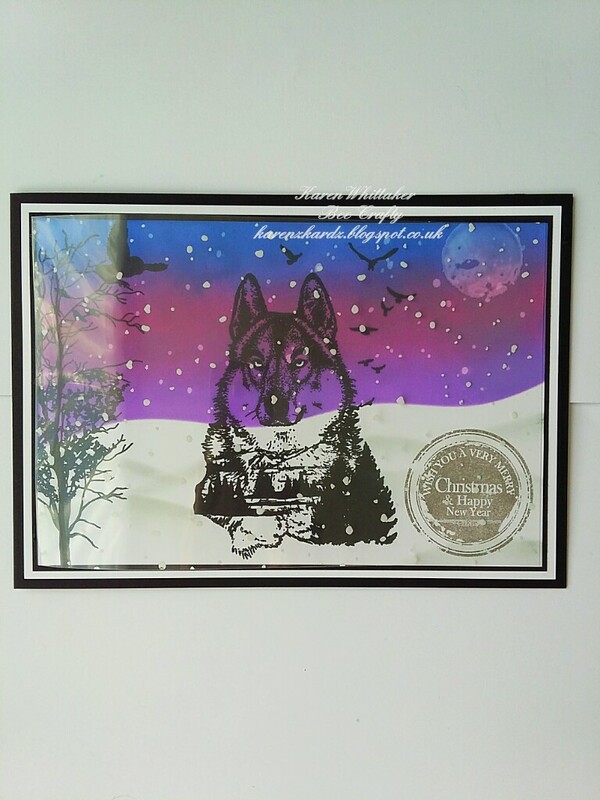 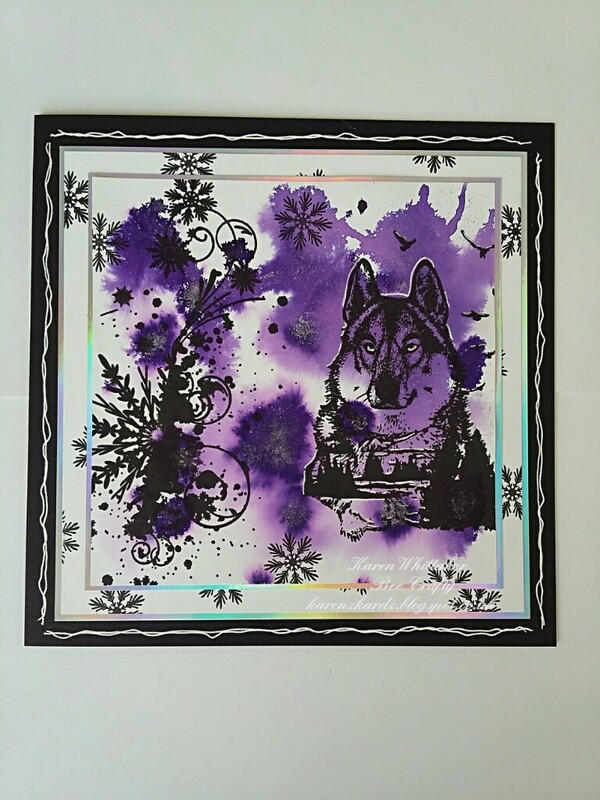 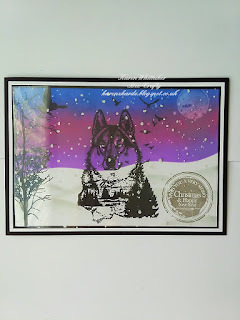 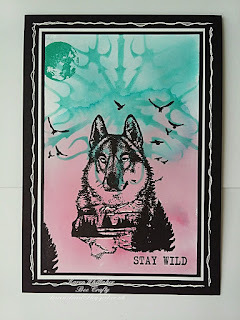 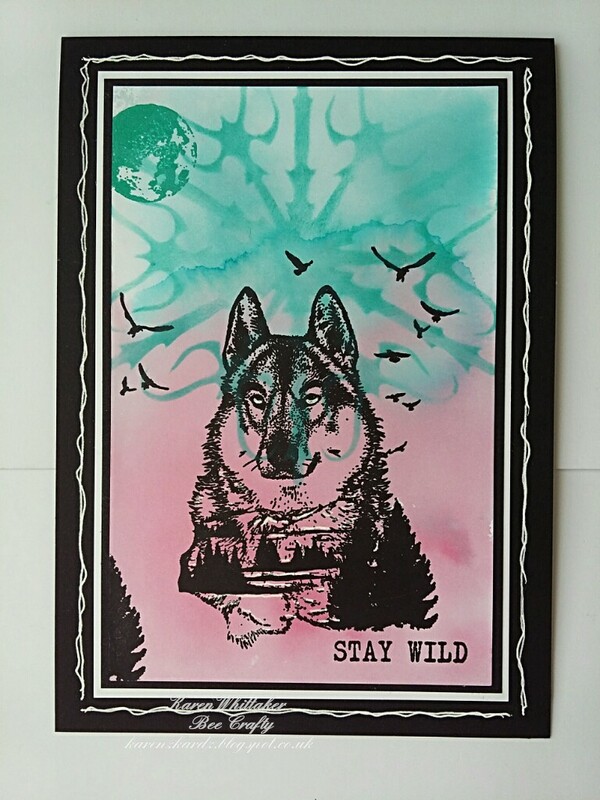 Fabulous selection of cards, love the wolf stamp.